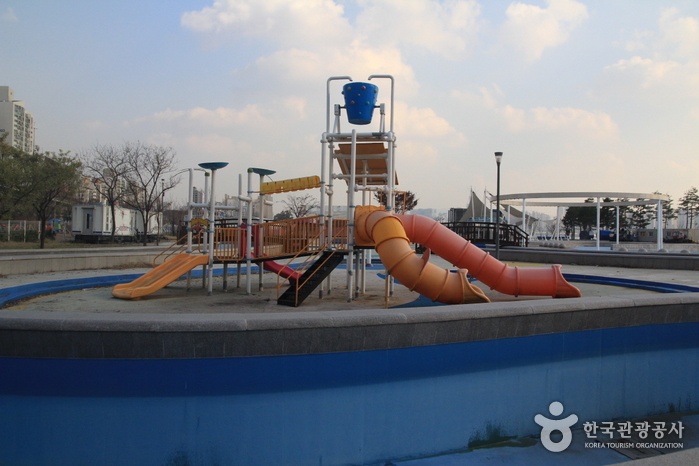 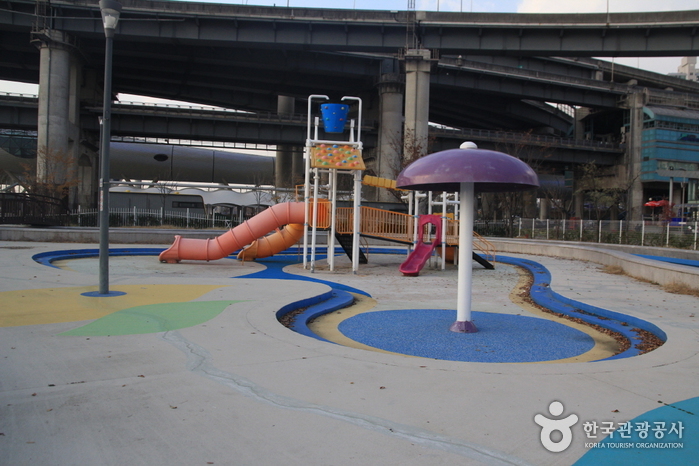 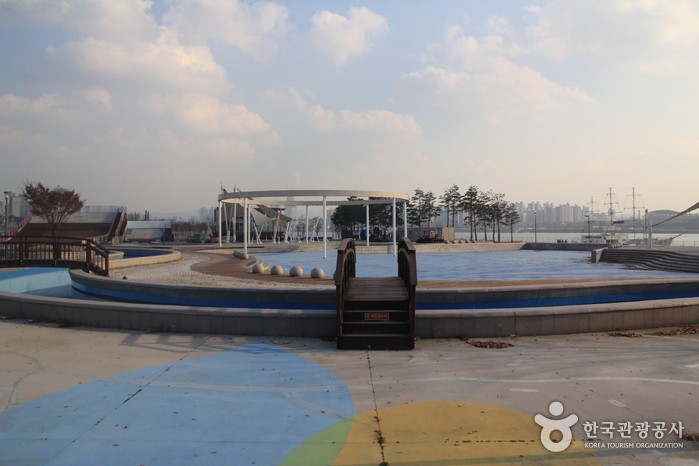 The beloved outdoor swimming pools at Ttukseom is a fun theme park in the middle of the city. 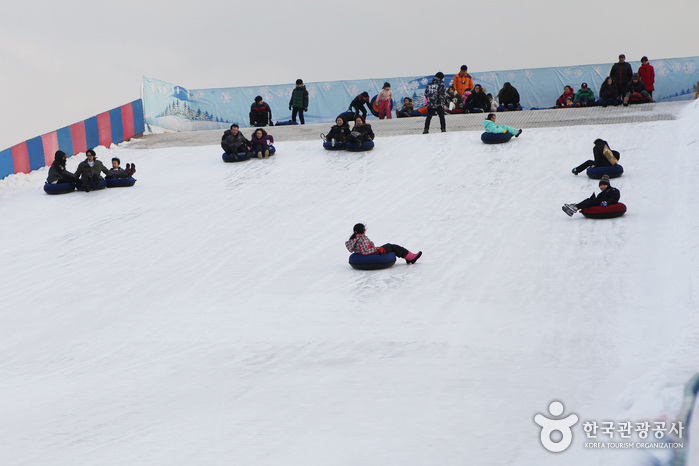 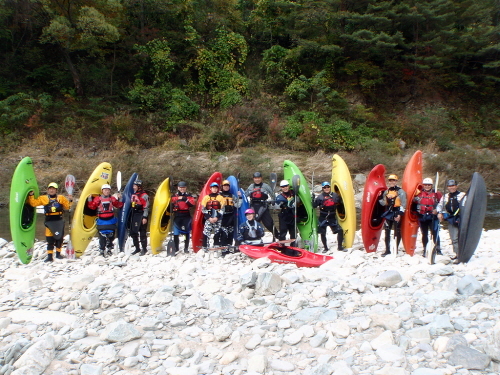 Ttukseom Hangang Park Sledding Hill is comprised of large and small slopes as well as a snow hill, rides, smelt-fishing and other hands-on program venues. 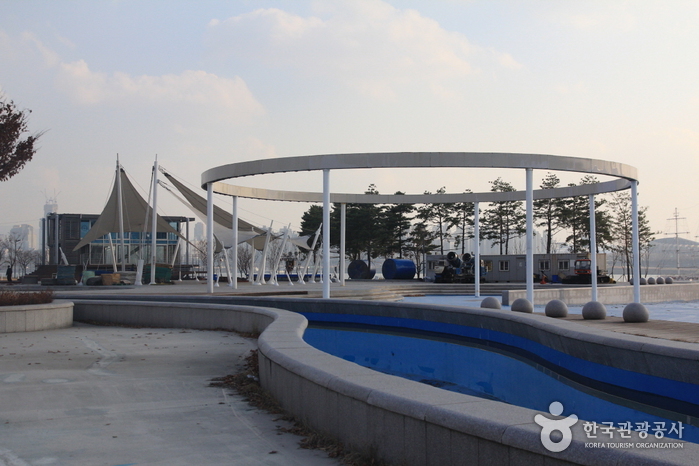 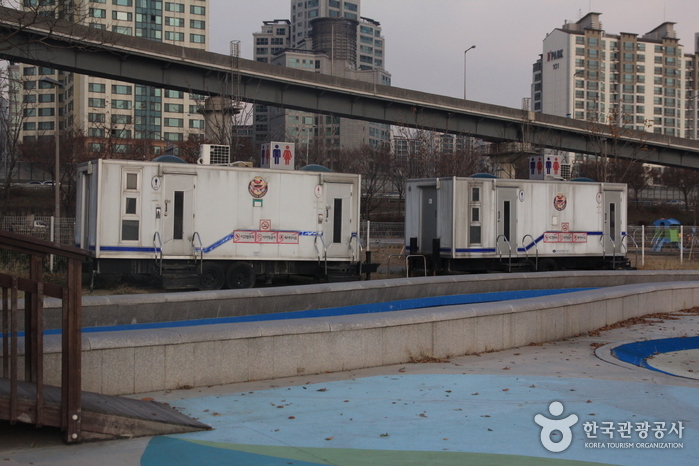 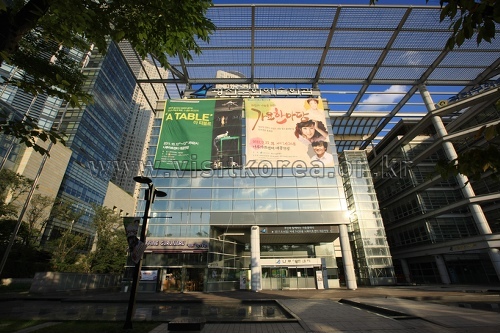 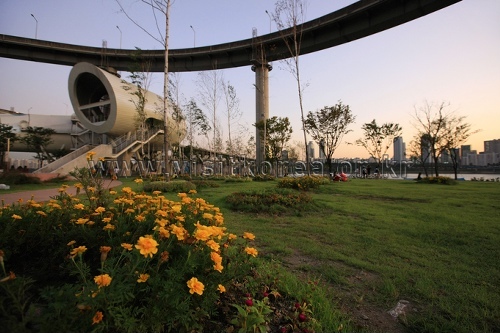 Tukseom-Resort Station (Seoul Subway Line 7), Exit 2 and walk for about 4-min.